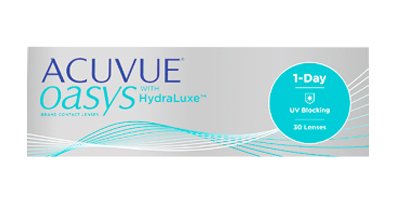 Acuvue Oasys 1 Day with HydraLuxe contact lenses are the latest lenses produced by Johnson & Johnson. 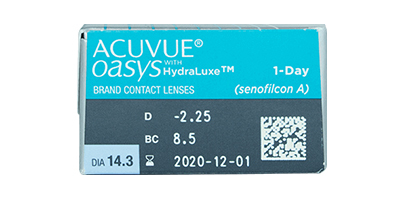 This unique lens has been created with "Eye Inspired" design to meet the specific needs of patients demanding days catering for differing activities and shifts in environments that can potentially de-stabilise the tear film. 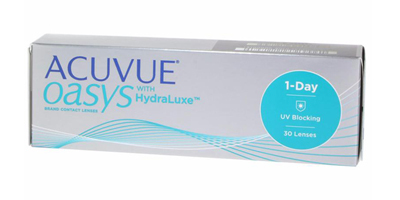 HydraLuxe Technology is a tear infused design defined as an enhanced network of tear-like molecules that mimics mucins and highly breathable hydrated silicone that acts the with tear film and helps support its stability. This lens is designed to give you a superior comfort level throughout the day. 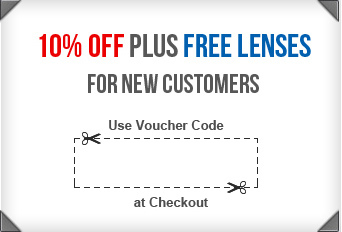 Place an order for 1 Day Acuvue Moist lenses with us and get express delivery to your doorstep. 98% of orders are usually dispatched on the same day as placement. Usage instructions: Daily wear, single use. Replace with a new pair every day.